Sitting at an elevation of over 300 metres, it is immersed in a landscape where hills and green valleys alternate with white rocky cliffs. 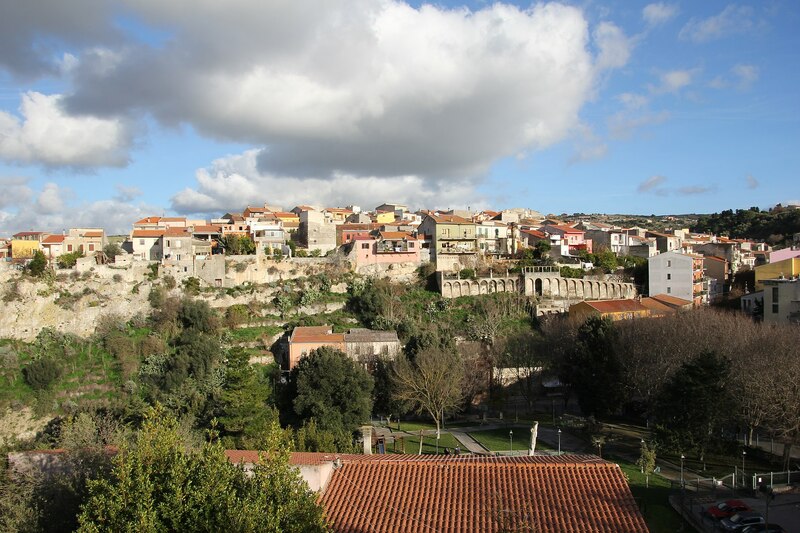 Ossi is a town of almost six thousand inhabitants in Coros, the north-west section of Logudoro, not far from Sassari. It has maintained its original Logudorese Sardinian language and ancient traditions intact through time. Many legends exist about its birth: in early Medieval period, it was a village of houses arranged around a Romanesque church. After the Malaspina family, and the Giudicati of Torres and Arborea, the town passed into the hands of the Crown of Aragon. Although its feudal masters alternated over the centuries, daily life in the village, which was dictated by work in the fields, changed little. Today the fields of this fertile territory washed by Riu Badde, Riu Pizzinnu and cool springs are mostly occupied by olive groves and vineyards. 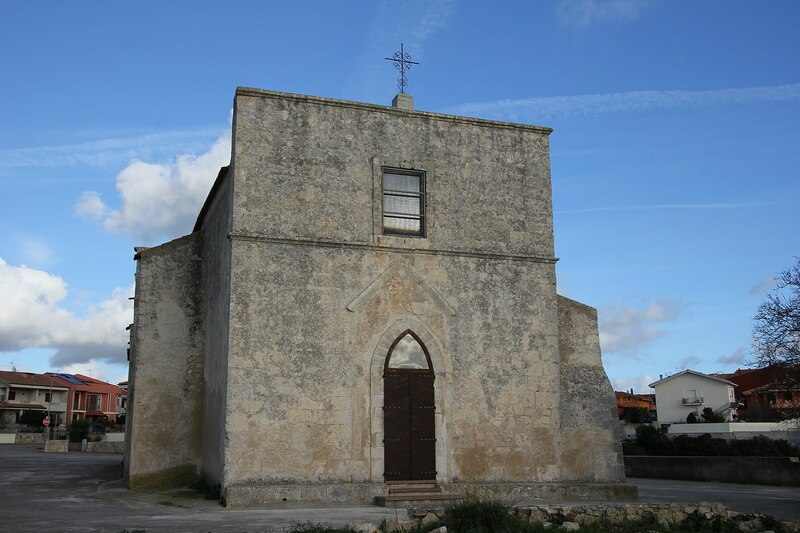 At the beginning of the 17th century, in the centre of town, the Parish of San Bartolomeo was built. It has one nave with a barrel vault and houses priceless wooden statues (dated to sometime between the 16th and 19th centuries). It is honoured with a celebration at the end of August, the town’s most popular celebration with a procession in traditional dress. 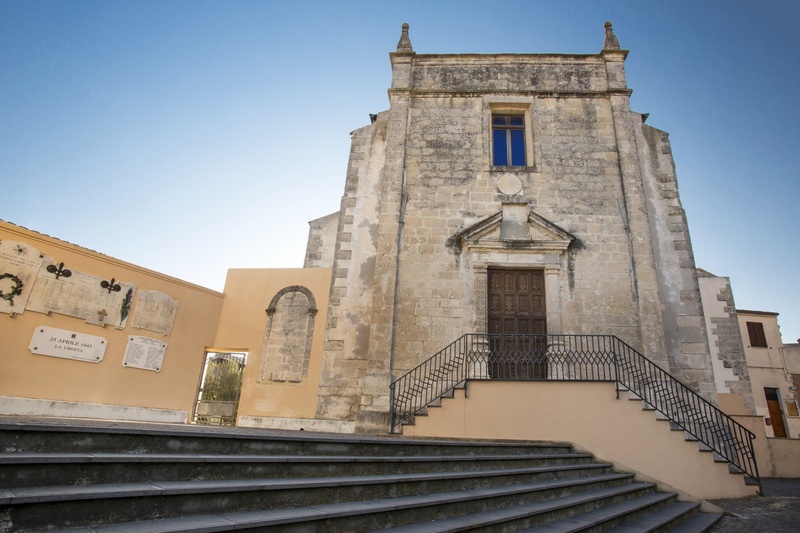 The town also contains the churches of Santa Croce and Santa Vittoria. 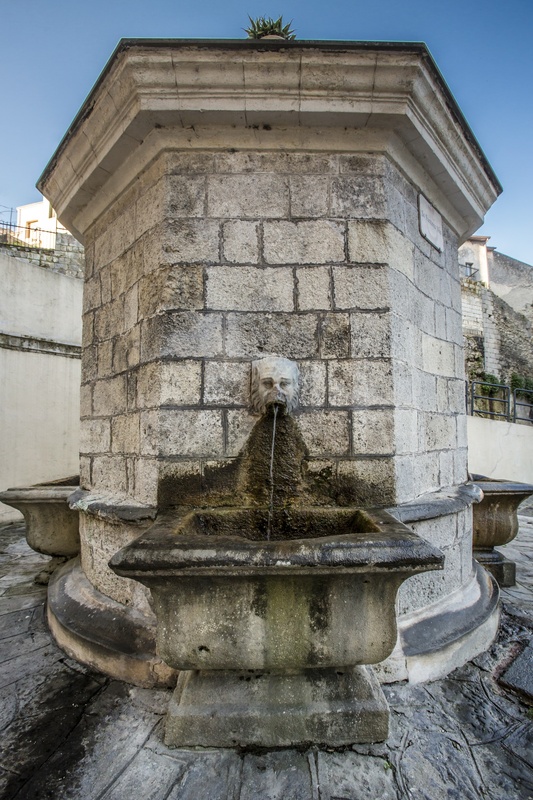 The latter was built in the 12th century and reworked in the 14th and 17th centuries. Their celebrations are in mid-September and mid-May, respectively. The 17th century Baronial Palace, which may have originally belonged to the Guyò family, is the town’s most valuable building. It houses the Ethnographic Museum. The museum layout leads through every day, rural spaces and environments, with exhibitions of tools for farming and ancient crafts. 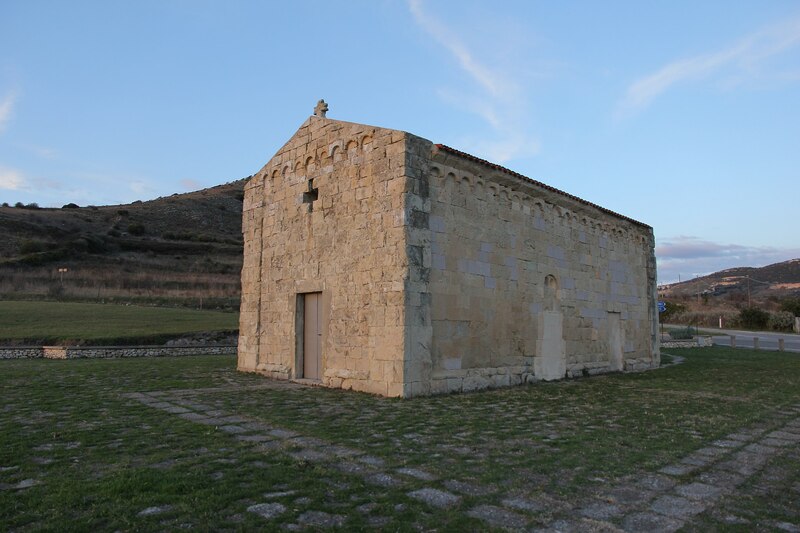 In the countryside, the churches of Nostra Signora di Silvaru (12th century) and the Romanesque Church of Sant’Antonio, built using limestone near the Punic-Roman sites and the Necropolis of Mesu ‘e Montes are worth a visit. The most important archaeological site in Ossi, the necropolis was used from Late Neolithic to Middle Bronze ages. It was excavated into a rock ridge located ten kilometres from the town and includes 18 multi-chambered Domus de Janas. 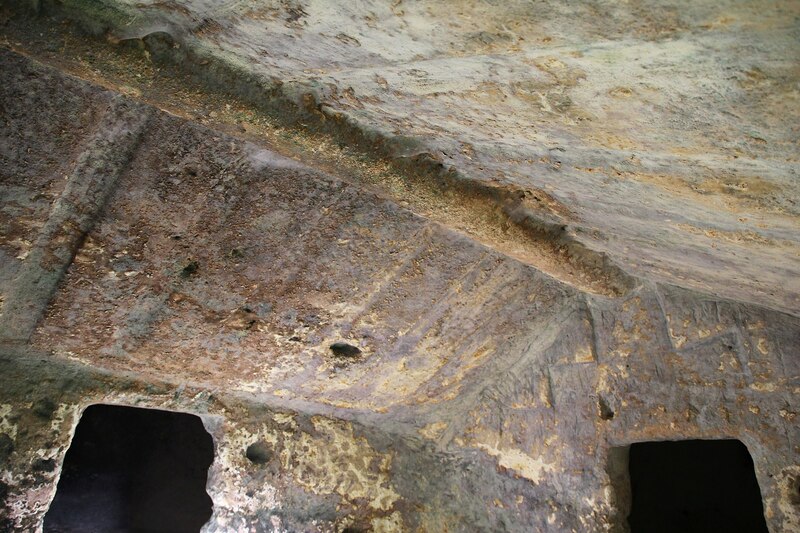 Of particular note, tombs I and II with 12 chambers each, decorated with a variety of features, a ceiling reproducing a gabled roof and a circular hearth sculpted into the floor; and tombs III, IV and XVI, all of architectural interest, with a curved stele in the centre of the exedra. The necropolises of Noeddale, in the outskirts, are contemporaneous, or almost, to Mesu ‘e Montes. 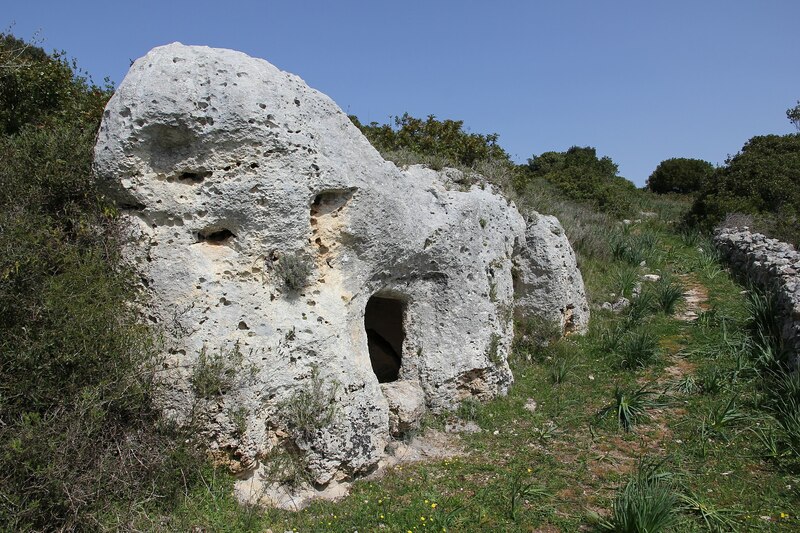 Here the tombs of Casa’, another example of a multi-chambered Domus de Janas (with 11 rooms), of s’Isterridolzu and of Littos longos catch the eye. 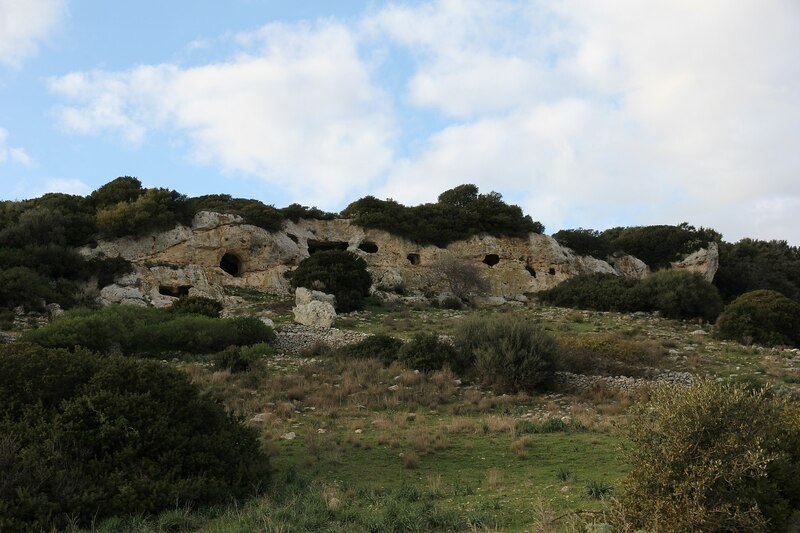 The Necropolis of s’Adde ‘e Asile and the megalithic tomb of Ena ‘e Muros slightly predate the Nuragic period, to which about a dozen intact towers (and many collapsed) and the village of Sa Mandra ‘e Sa Giua (where a lot of artefacts were unearthed) have been attributed.